As volunteers for a medical research study, you report to a lab as instructed. But, no one is there except for you! Vapor rises from a test tube and you start feeling dizzy. When you awaken, the door is locked, and you discover a notebook and a strange disk... Exit: The Game brings the hit Escape-Room concept for home use! 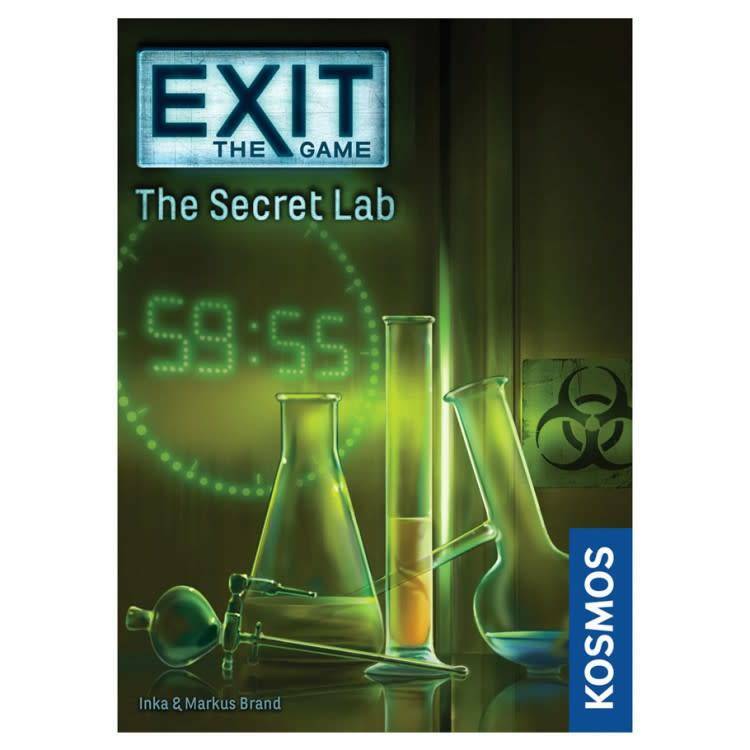 In this party game for up to six players, you must solve a series of riddles and puzzles to escape.